Sony and Samsung both announced 48-megapixel image sensors designed for smartphones earlier this year, and we’re starting to hear details of the first devices to make use of the massive pixel counts. 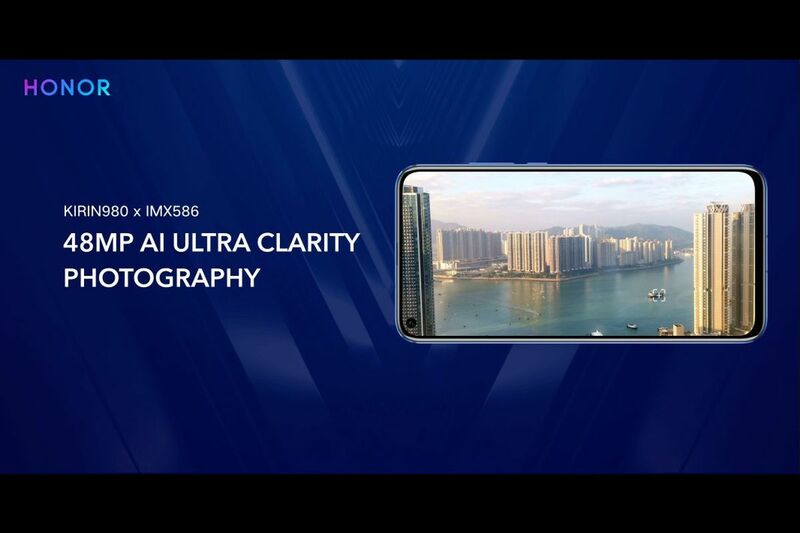 Honor has just pre-announced the View 20, which uses Sony’s IMX586 sensor with Huawei’s Kirin 980 processor and the same “hole-punch” selfie camera design as Huawei’s upcoming Nova 4, set to be revealed in full next week. The View 20 is the followup to the View 10, a mid-range device that we were reasonably impressed with earlier this year. Honor isn’t providing full details on the View 20 just yet — that’ll have to wait until a January 22nd event in Paris for the global model, while the Chinese V20 variant will come on December 26th. What we do know is that the View 20 will be competing on specs and design far more aggressively than its predecessor. 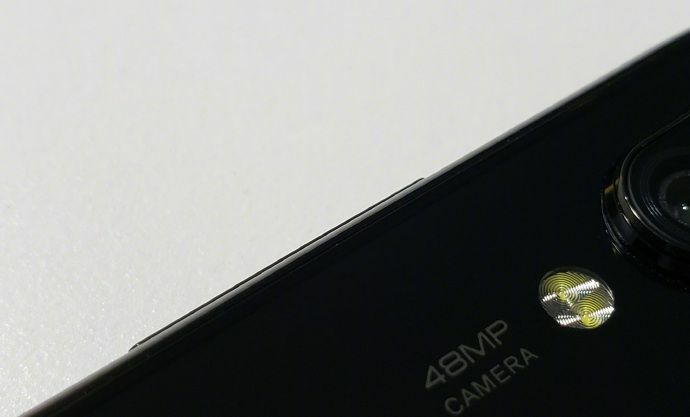 Meanwhile, Xiaomi is also set to release a 48-megapixel phone in the coming months. Lin Bin, the company’s co-founder and president, posted a picture to Weibo (below) of an unidentified device bearing the legend “48MP camera” beside the lens. No other details are available, but Lin says it’s coming in January. Both Samsung and Sony are making similar claims about their sensors: they have tiny 0.8µm pixels, but the sensors themselves are physically larger than most competitors at an overall size of 1/2.0 inches. The companies both say that each individual pixel can take information from its neighbors to produce the equivalent of a 12-megapixel image captured with 1.6µm pixels. For comparison, market-leading phones like the Pixel 3 and iPhone XS have 12-megapixel sensors with 1.4µm pixels. As ever, though, specs rarely tell the story when it comes to smartphone image quality — we’re looking forward to trying out these phones to see how the claims match up to reality. Posted in Blog, Tech Corner and tagged #48-Megapixel, #5G, #855, #Anaheim, #android, #announcement, #blackfriday, #CAMERA, #cheap, #chips, #mcsc, The Messiah.